Copyright © 2019 by Michael Wasson. Michael Wasson is the author of This American Ghost (YesYes Books, 2017). A 2018 Native Arts & Cultures Foundation National Artist Fellow in Literature, he is nimíipuu from the Nez Perce Reservation in Idaho. 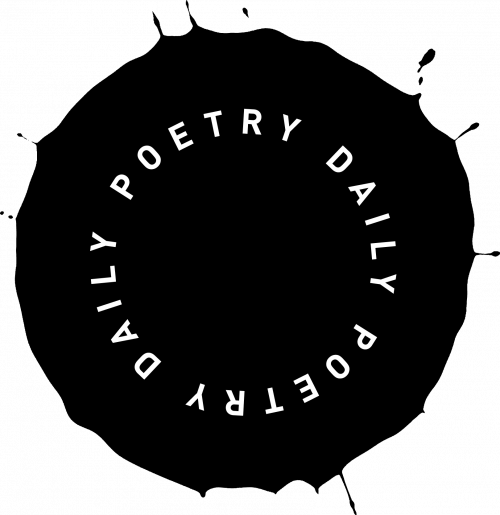 Our longstanding mission is to seek out and share work of fresh and lasting power, poems that speak startling, complicated, necessary truths and that do so in surprising and beautiful ways. Since 1950, the BPJ has cleaved to a set of editorial practices that enable discovery of vibrant new voices and that foster long-lasting relationships with some of the most gifted, important poets of the twentieth and twenty-first centuries. 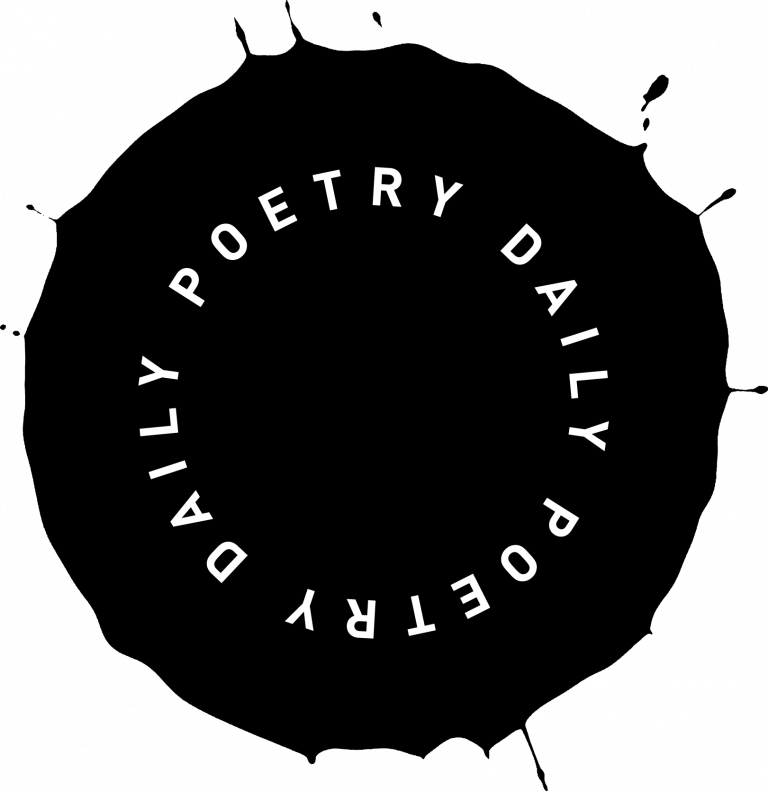 Our aim is to offer work that pushes boundaries of content, aesthetic, and form—to showcase what’s becoming of contemporary poetry—and we do so the old fashioned way. 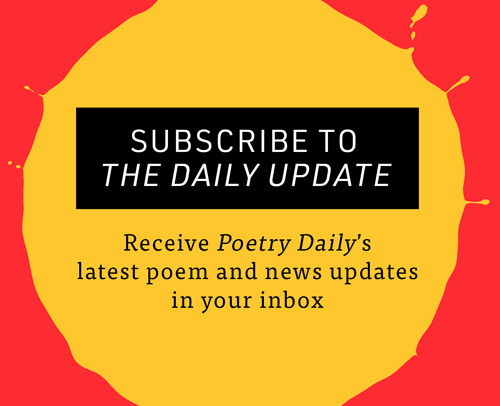 Senior staff read each submission thoroughly and openheartedly; when a poem moves, informs, and inspires us, we forward it to the entire editorial board, a group of about half a dozen skilled volunteer readers. These readers weigh in, and what continues to engage the group comes with us to the next biannual editorial board meeting. 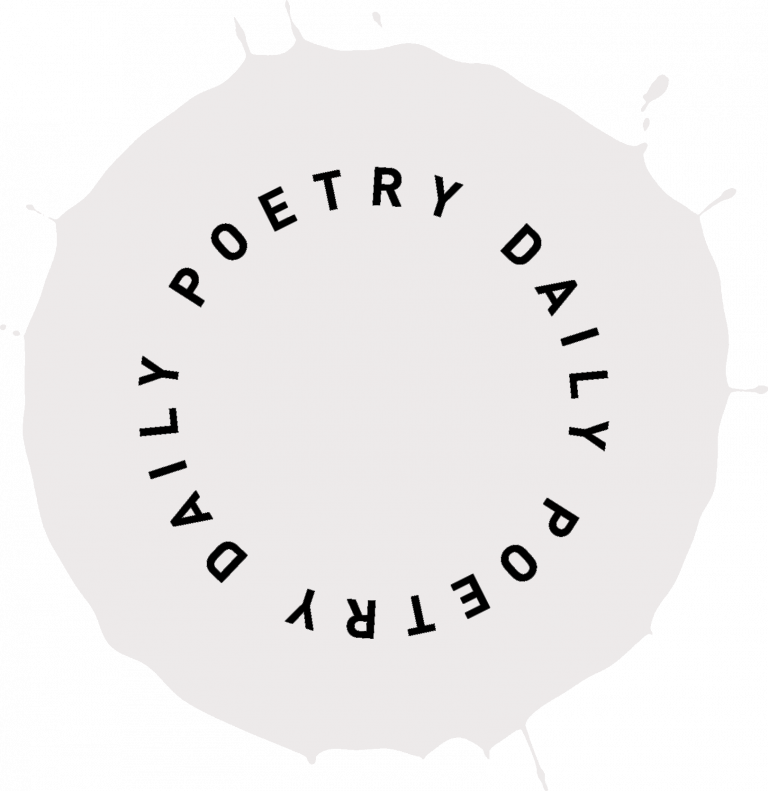 …[W]e’re known for publishing long poems other journals won’t make space for. We’re known for publishing formally challenging poems, for printing the brutally honest and the unparaphrasable alongside the wryly funny, alongside lyrics that ring clear as bells. As a staff, we’re convinced there’s no other method by which the BPJ could remain so urgent, so eclectic, and so bold. Whatever other changes we embrace, we’re steadfastly committed to the editorial practice that has proven itself with issue after issue for nearly seven decades.